Portway Stoves was established in the early 1800’s when the owner of a well established ironmongery store took inspiration from the very first enclosed metal stove which was in North America in the 1700’s. 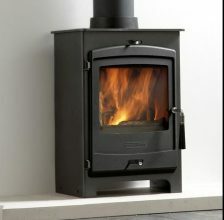 He then built his own custom stove to heat his ironmongery store. 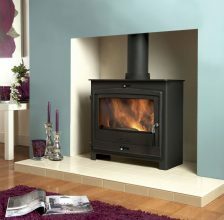 The design of Charles Portways custom stove proved to be extremely successful that a near by shopkeeper asked Charles to manufacture a stove so that he could heat his store. Shortly afterwards Mr Portway set up a small foundry that concentrated of the manufacture of solid fuel stoves. 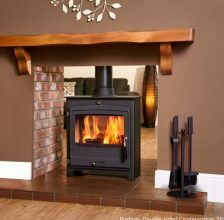 Portway Stoves become so successful that they lasted late into the 1980’s without much change. 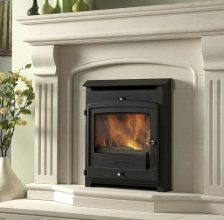 Many Portway Stoves were used to not only heat homes, but also churches and halls. 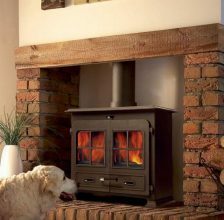 19th Century stoves displaying the iconic ‘Tortoise’ trademark can also still be found today, which makes it one of the oldest, most resilient products in the history of heating appliances. 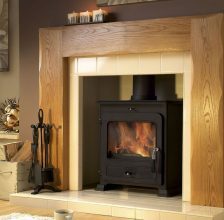 Portway Stoves have manufactured a range of multifuel stoves which are ideal for burning a range of different, natural and manufactured fuels. For example Wood is a renewable source, and also carbon-neutral energy source since a tree will use up more carbon during its lifetime than what is produced than when it is burnt. 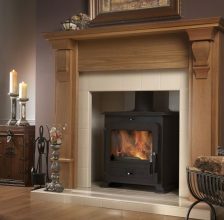 This makes wood the most environmentally friendly energy source that is available today, furthermore, the Portway Multi Fuel Stove can also burn hard and soft wood. In addition to wood, it is also possible to burn a number of different fuel types such as peat, straw, anthractire and more! 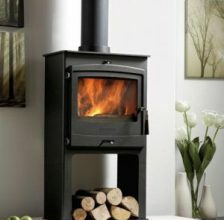 Every Portway Stove is made from 96% easily recyclable material and all cast parts such as handles and grates are made from 70% recycled iron. 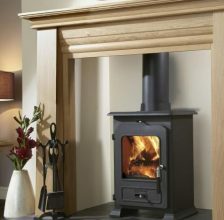 Every stove carries is independently tested to CE Approval to standard EN13240 and is therefore approved to use in smoke free zones when burning authorized smokeless fuel.